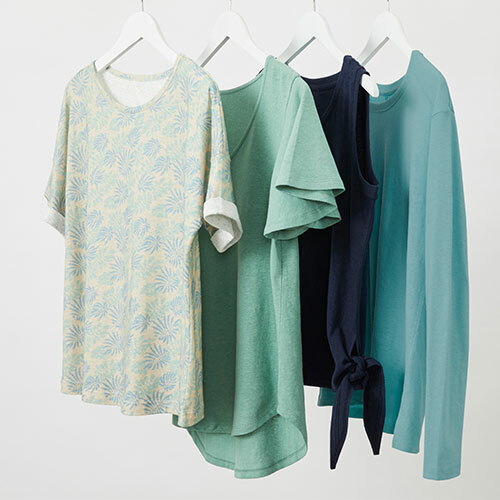 Keep garments looking fresh and new with washing, drying and storage clothing care tips for EziBuy's key fabrics. Look and feel your best with a perfectly fitted bra and flattering briefs. This nifty guide will help you find the ideal bras, briefs and shapewear. 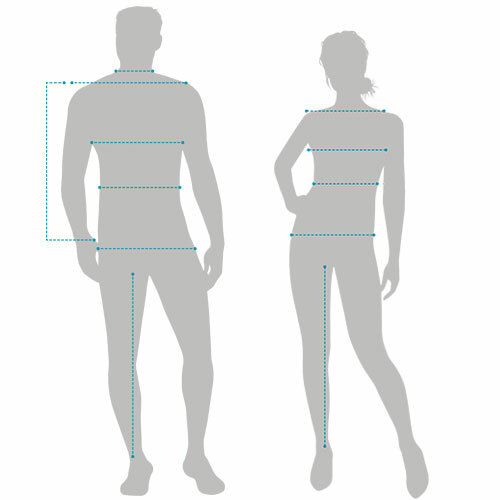 Did you know that there are six main body types? Find your own body shape and how to dress it with these fashion tips. Are you a classic Capture girl or is artsy Heine more your style? Find the brand that best suits you with this easy guide. 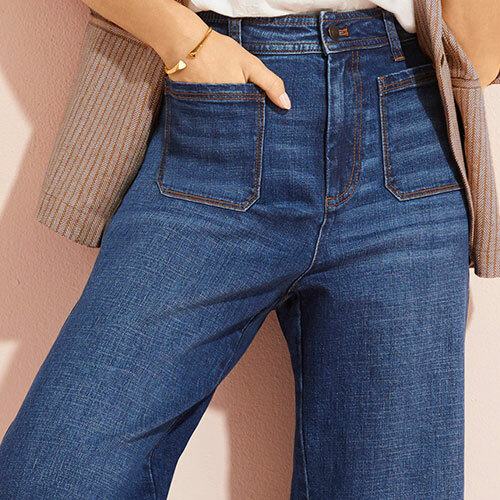 Discover what jean styles and fits work for you. Plus get valuable advice on washing your jeans and outfit inspiration to refresh your wardrobe. How do you spot good quality knitwear? How do you find the right style? What’s the best way to care for your knits? Learn this and more in your essential guide to knit styles, sources and care. Waiting for summer to roll around? Why not stock up on swimwear while you're waiting? Here at EziBuy we've got you covered with not only an extensive range of swimwear, but also three guides to help keep your swimwear looking new! Love summer fashion? So do we! Here's some of our top tips and tricks to keep your summer outfits looking cool. Can't find the perfect outfit? Let us help you out with our handy collections. They feature a massive range of outfit ideas, just for you. 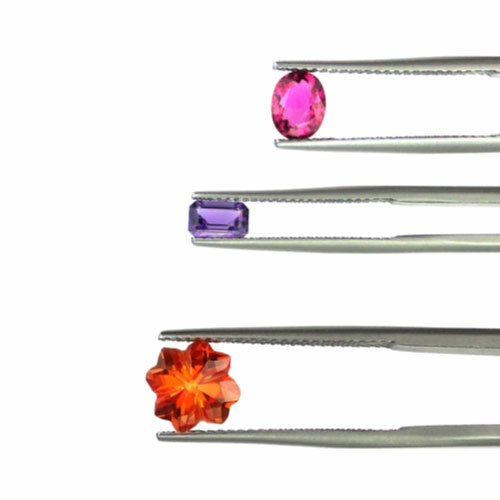 There are so many types of jewels that all have different meanings, so it is important to understand what you are buying. This guide will help you learn about the meanings and properties of different gemstones and pearls. Our Winter Fashion Guide will help you to stay on top of the trends. We will guide you through our stylish women coats and style you with a matching hat or beanie! We should always remember that every body is different, and that body measurements vary from person to person. Finding the right size for you can be challenging. Please refer to our essential Size & Fit guide to find your size.